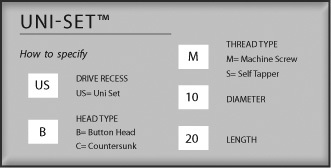 Unique Security Driver Shapes custom manufactured to order (subject to minimum order quantities). Offers each customer their own "strictly authorised access only", lockable & unlockable security system. 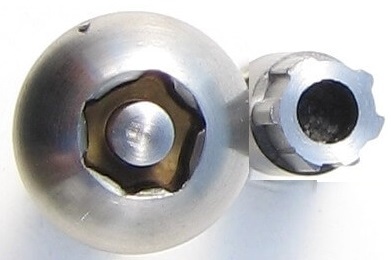 Ultimate security screw, used very successfully in the prison industry. Millions of available Uni-Set™ shapes ensures each driver is absolutely unique. Manufactured to order in steel or stainless steel. 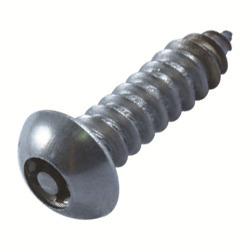 Also available in Countersunk and Button Head metric machine screws from M2 up to M16 diameter, from 4mm to 100mm long.